There are 2 reviews of Woody Perfecto / 107. First sniff had me going " That's the Accord of Guerlain's Les Déserts d'Orient - Songe d'un Bois d'Été. This stays clean and no Cuminned Honeyed filthiness appears. The top edge of Oudy Comet-ness takes over and the scent remains linear and polite to the end. This one is awesome. Vetiver and coffee...Dior Vetiver meets Chanel Sycomore. Fresh like the Dior with some of the earthy/smokey vibes of Sycomore. 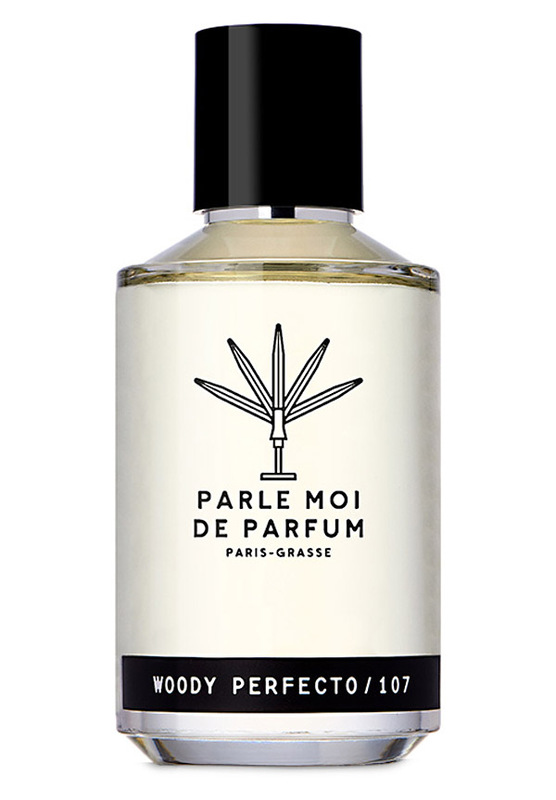 Top notch vetiver fragrance. Parle Moi De Parfum Woody Perfecto 107 100ml EDP New in Box Fast Shipping! Parle Moi De Parfum Woody Perfecto 107 Eau de Parfum TESTER Spray Fast Shipping! There are no member images of Woody Perfecto / 107 yet. Why not be the first?